On Saturday, the United States Coast Guard rescued a 75-year-old woman who fell into diabetic shock on a cruise ship around 100 miles east of Cape Hatteras, North Carolina. 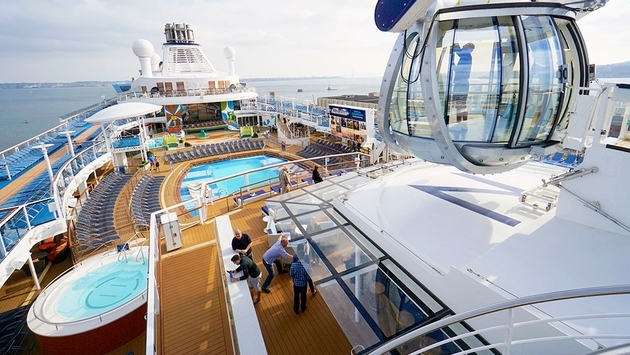 According to ABCNews.com, the U.S. Coast Guard’s District Command Center in Portsmouth, Virginia, received word there was a passenger onboard the Royal Caribbean cruise ship Anthem of the Seas who was dealing with a medical emergency. The distress call made it to the U.S. Coast Guard at around 9:55 a.m. local time.